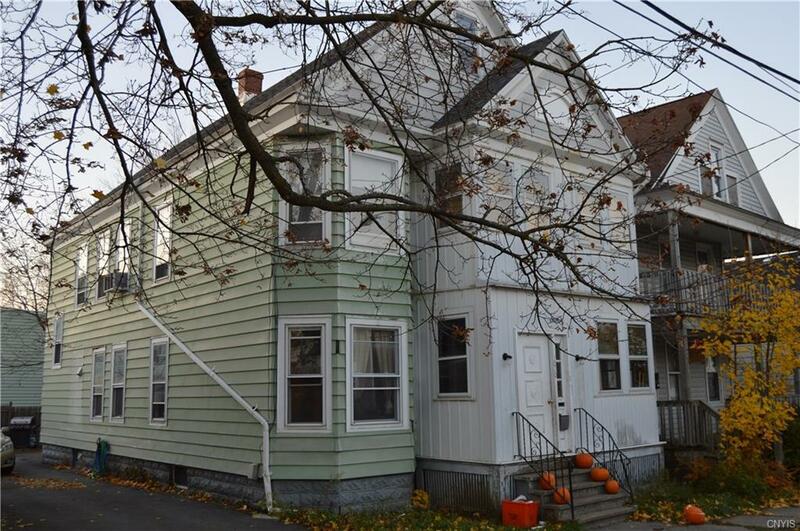 Nice East Utica home featuring two 3 bedroom apartments! Great income producer, or live in one and rent out the other! Property features newer roof.recently updated 1 Fl Apt, New water heater and updated furnace for 2nd floor apartment.